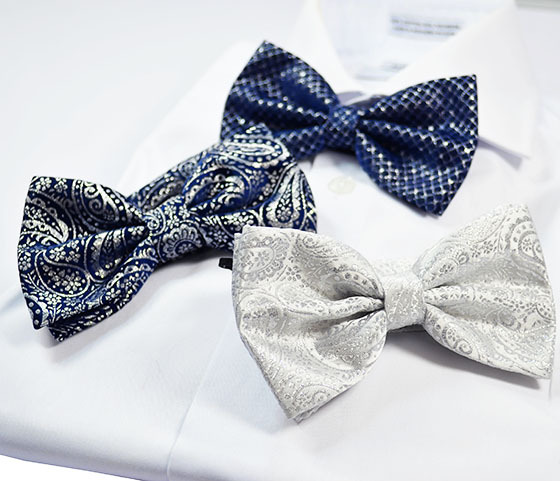 Paul Malone Silk Necktie Set including Necktie, Pocket Square and one pair of Cufflinks. 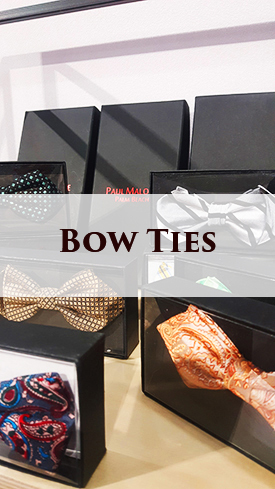 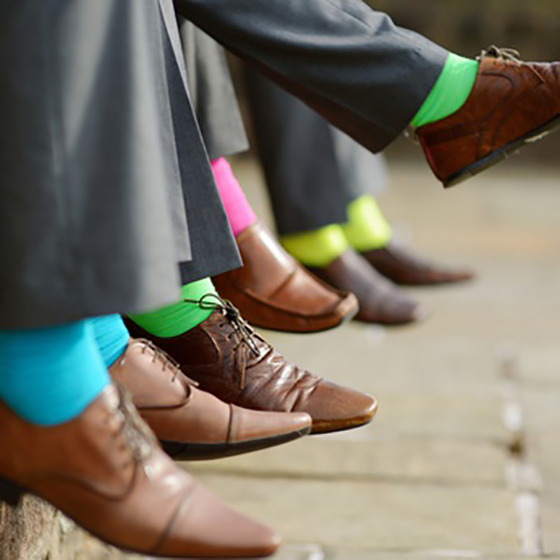 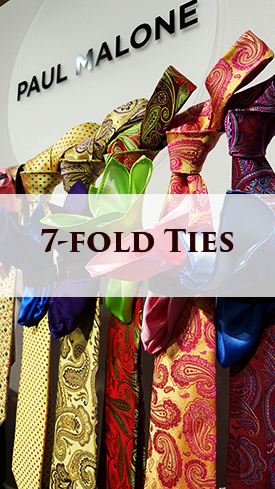 Every Paul Malone Silk Necktie has a double interlining and is made with more Silk per square inch than regular Neckties. 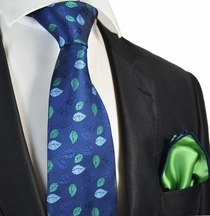 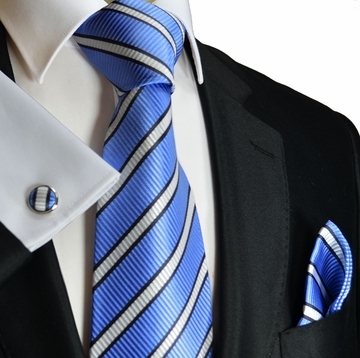 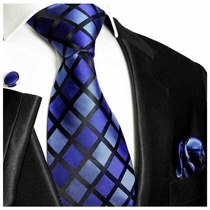 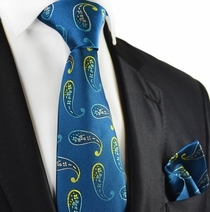 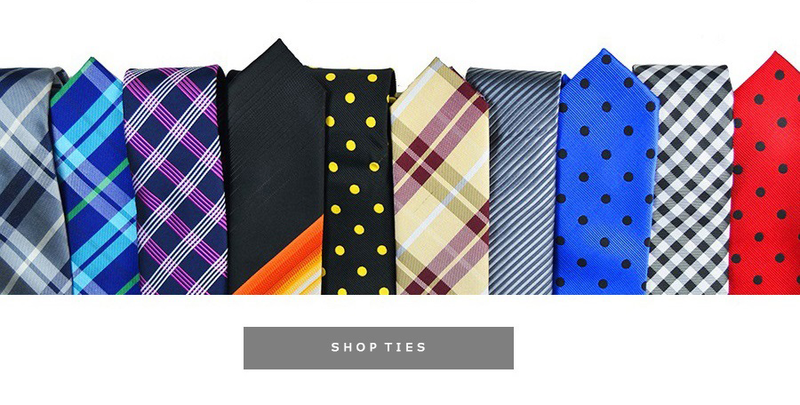 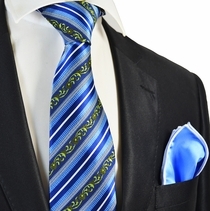 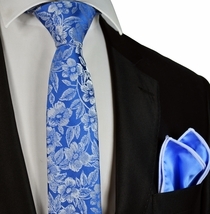 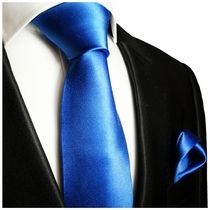 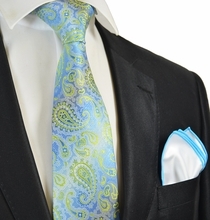 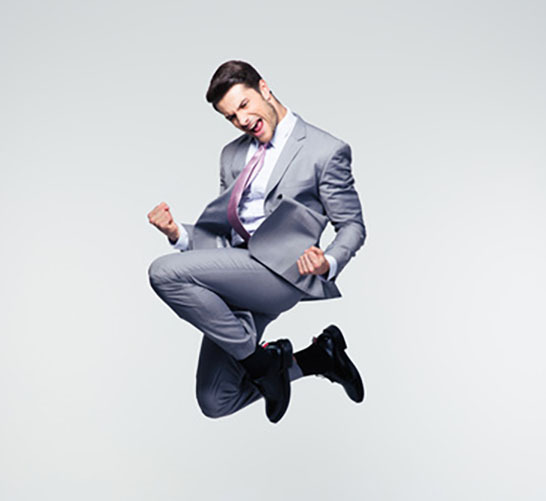 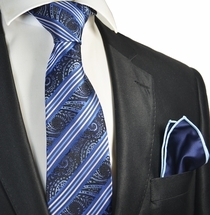 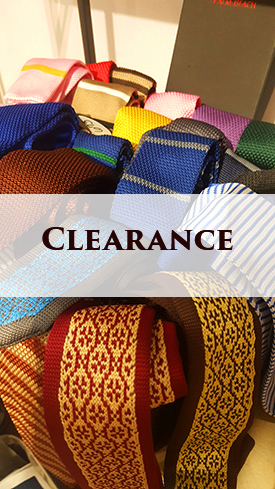 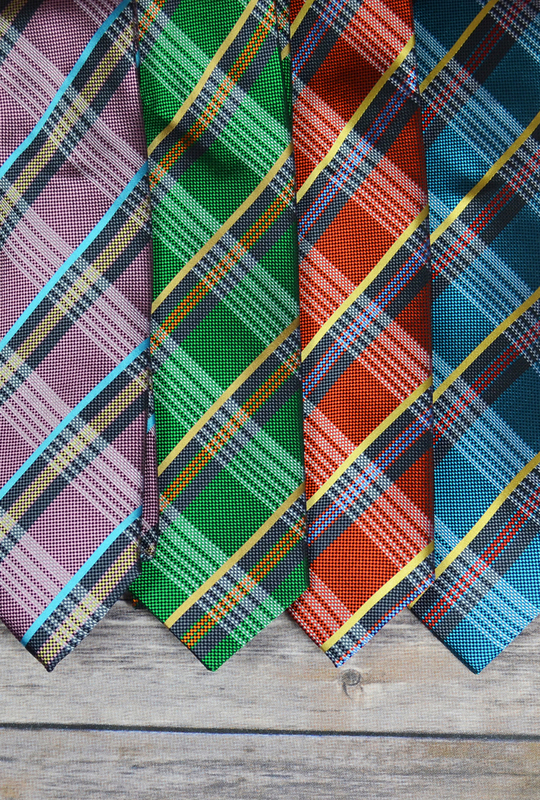 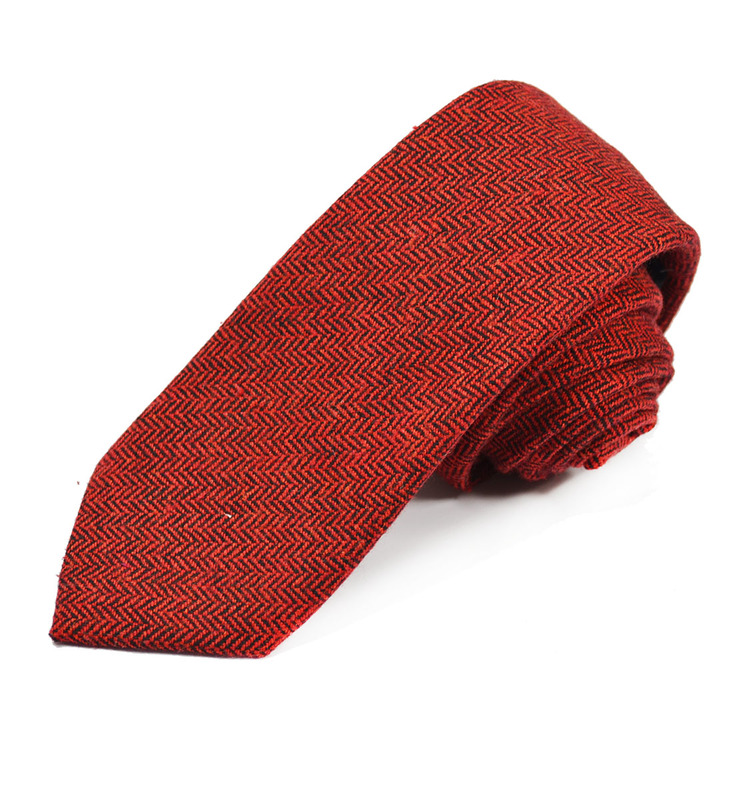 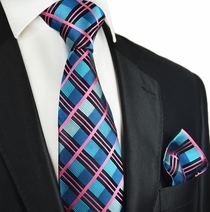 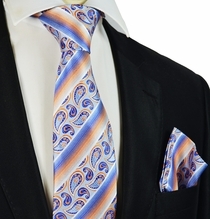 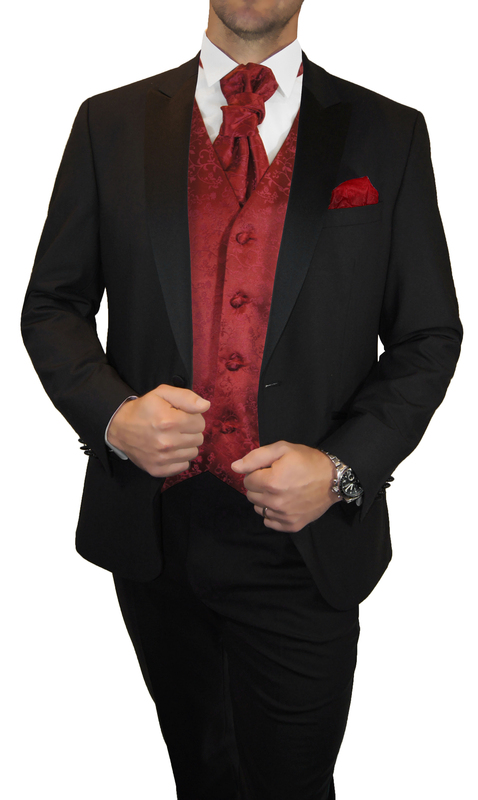 This Necktie Set qualifies for Free Ground Shipping !